Who is Elizabeth Warren, Democratic candidate for president? Once upon a time, Elizabeth Warren was a registered Republican. From 1991 to 1996, Warren voted as a Republican, but then switched her allegiance after that. During a 2014 interview with George Stephanopoulos on ABC, Warren said she left the Republican Party because she felt it was favoring Wall Street too much. Now, Warren is taking aim at the country’s highest office as the adversary of Republicans. Warren officially launched her campaign on Feb. 9 to run for president in 2020 as a Democrat, joining a crowded field of hopefuls. 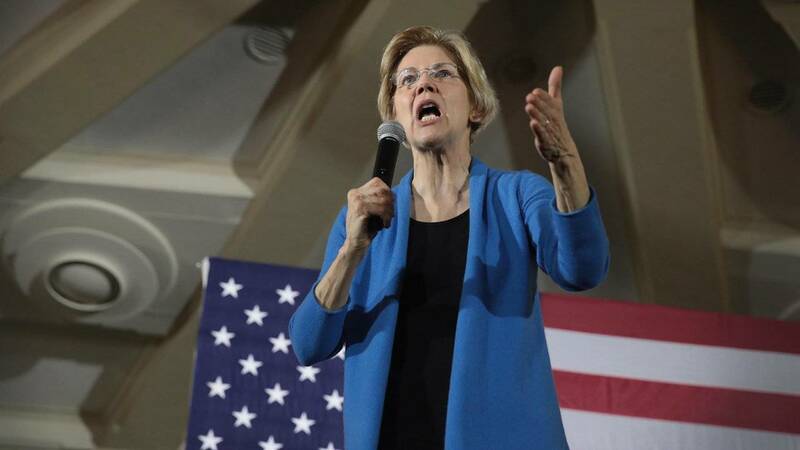 The 69-year-old Warren has served in the U.S. Senate representing Massachusetts since 2013, which followed stints as the chair of the Congressional Oversight Panel from 2008 to 2010 and as a special adviser for the Consumer Financial Protection Bureau from 2010 to 2011. Before venturing into politics, Warren was a lawyer who also taught at several universities throughout the country. Click here to see more news about Elizabeth Warren.